Hardtop convertibles offer more durable and protective roofs than their softtop counterparts. 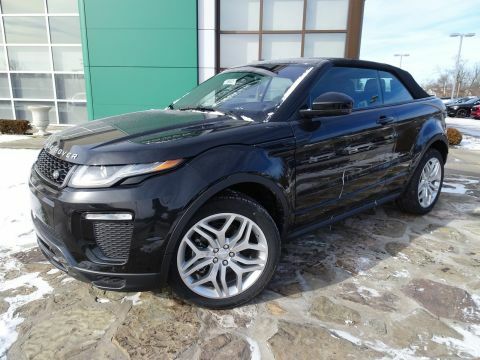 If you’ve been on the hunt for an acclaimed hardtop convertible for sale in Cincinnati, OH, check out the diverse stock at Land Rover Cincinnati below, and then stop on by for some test-drives! 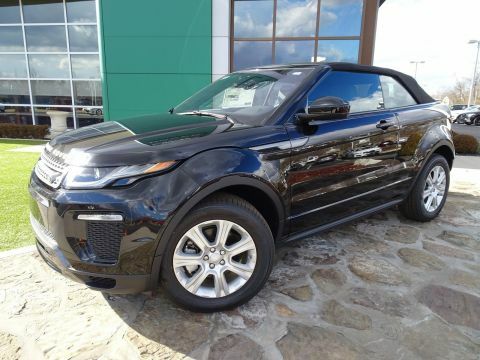 Whether you’re looking for an affordable, used hardtop convertible for sale in Cincinnati, OH, or you’re ready to spring for this year’s cutting-edge line, Land Rover Cincinnati has a vast selection and a knowledgeable staff to help you make an informed decision. In addition, our skilled service staff are well-versed in the nuances of luxury and sports vehicles, so they can ensure you retain every penny of your investment’s market value when it comes time to sell. Contact us to set up a test-drive, and let our financiers prove that Land Rover Cincinnati can cut you one of the most flexible deals in town. 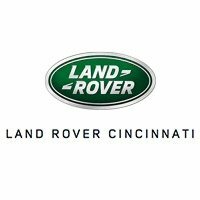 We look forward to showing you the Land Rover Cincinnati difference.